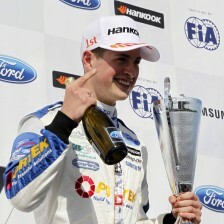 Mectech Motorsport will join the BRDC F4 Championship. 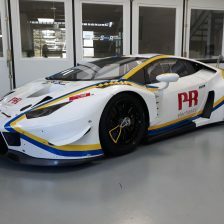 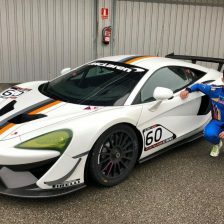 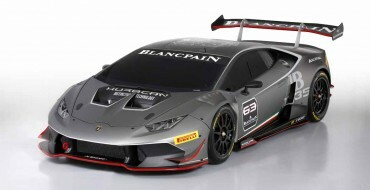 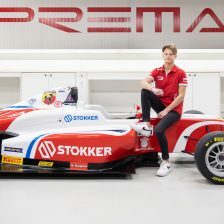 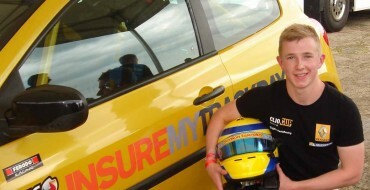 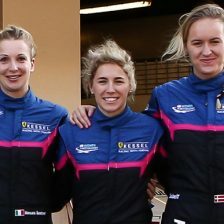 The Essex-based team, established in 2011, has focused mainly on sportscars until now, winning several Radical championships with BRDC Rising Star Bradley Smith. 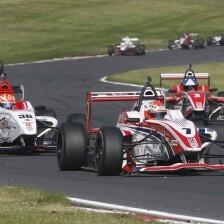 Running in the Radical Clubman’s Cup in 2012, Mectech was crowned champion after winning nine races. 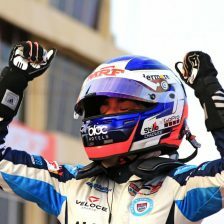 Moving up to the Radical SR3 Challenge in 2013, the team tasted championship glory again, with 12 victories from 14 races. 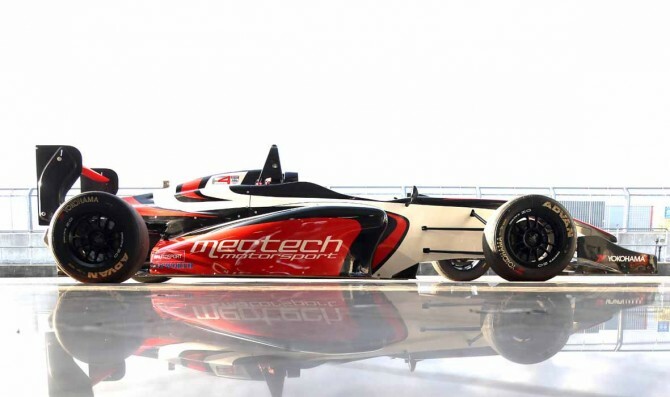 Currently competing in Radical European Masters and holding second position in the standings, Mectech Motorsport is now expanding into single seaters. 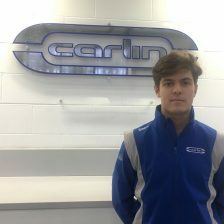 Mectech also runs a successful karting academy, and it is anticipated that graduates from this scheme will move on to race in BRDC F4 in the coming seasons. 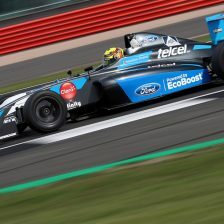 We’ve been watching the BRDC F4 Championship closely and it’s the perfect series for us to expand our team and provide young drivers with a single seater option. 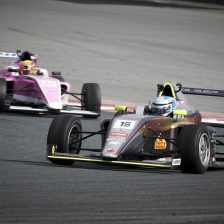 The expansion into single seaters is a long term plan and the BRDC F4 championship has exciting and sustainable plans moving forward. 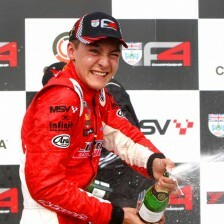 We have raced with MSVR since we started, and are delighted to be staying with them as we step into F4. 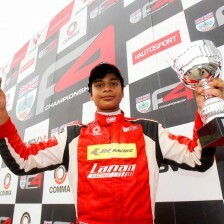 We’ve have won in every series we have competed in, and hope to do the same in F4 before too long! 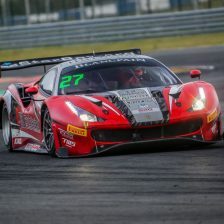 – Team Principal Mike Smith commented.